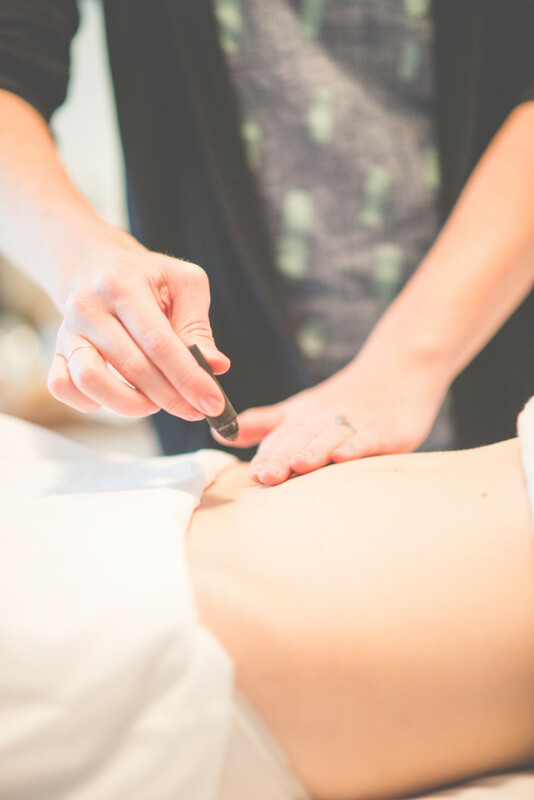 Though acupuncturists are best known for practicing acupuncture, we actually offer a variety of supportive modalities based on what you need. These supplementary techniques may be used in conjunction with acupuncture and herbal medicine to help you feel your best. Moxibustion, or moxa, is the process of burning the herb mugwort near the skin for therapeutic purposes. This is a safe and effective way to treat many conditions. In pregnancy, moxa is very helpful in stimulating the turning of breech babies as well as treating nausea, anemia, edema, and more. 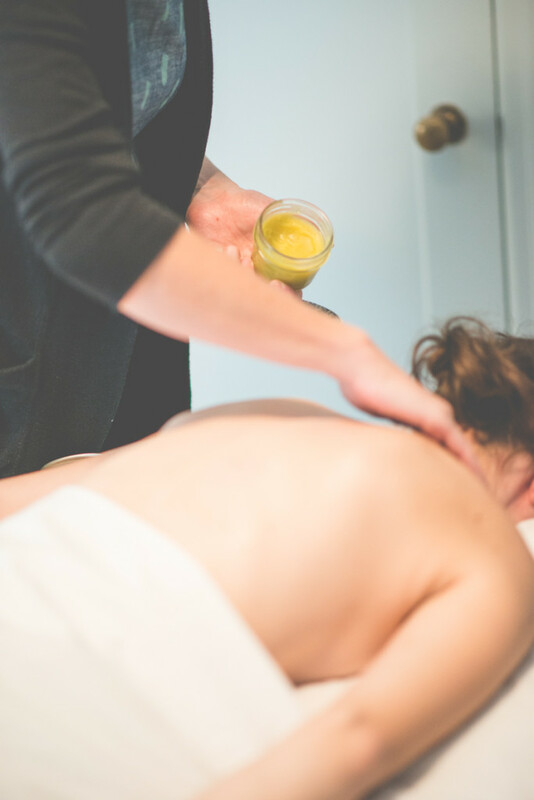 In all patients, moxa helps to create warmth and increase blood flow, aiding in the treatment of pain. Especially in the cooler damp seasons, moxa therapy feels incredible. 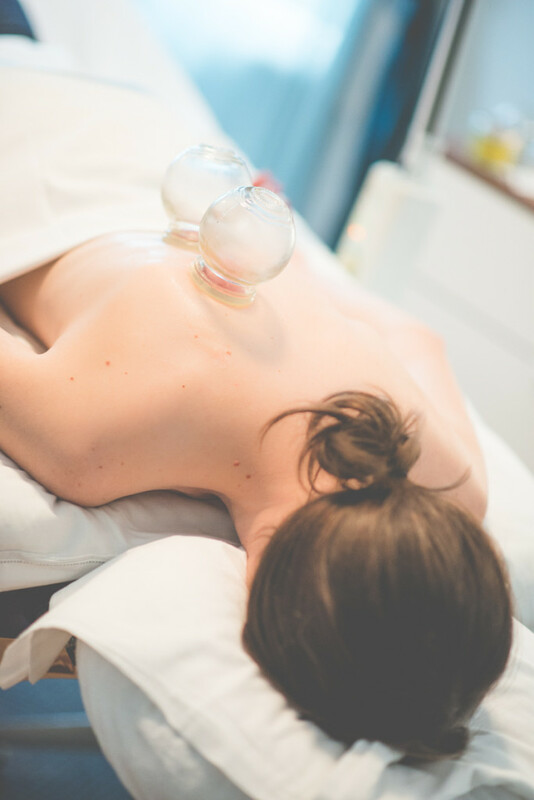 Cupping and gua sha are used for a variety of conditions ranging from early onset common colds to muscle tension. Like all the modalities we use, these techniques generally feel wonderful. Tuina is a Chinese form of bodywork based on many of the same foundations as acupuncture. 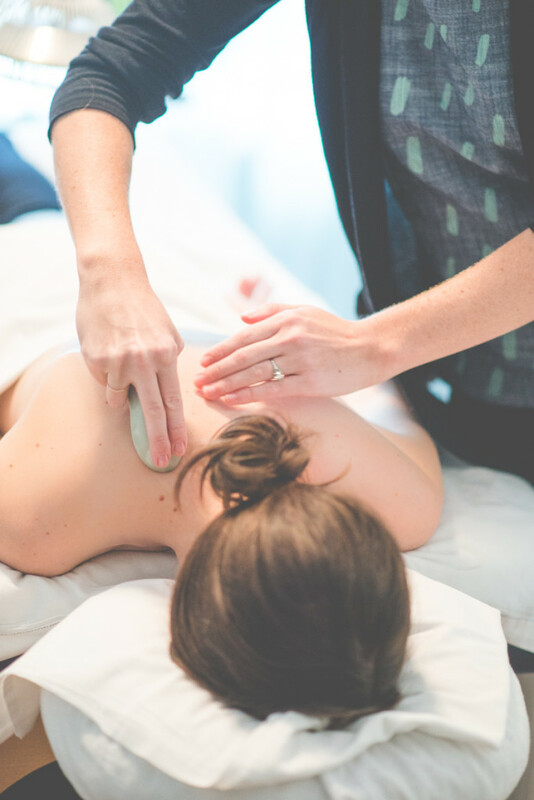 It is especially good at treating musculoskeletal issues including pain, spasm, injury, and mis-alignment. In pregnancy, tuina methods are used to treat semi dislocation of the sacroiliac joint and carpal tunnel syndrome. These conditions are common in pregnancy as a result of hormones changing as the body prepares for birth. Qigong, pronounced chee gung, is a system of exercise and meditation known to have many healing benefits. In Chinese medicine, qi is life energy circulating in our bodies. During acupuncture your practitioner is encouraging the qi to move in harmonious ways in your body, thus alleviating pain and illness. When you develop your own Qigong practice you learn to access the qi, becoming mindful of its movement and eventually being able to guide it yourself. Breath, self-massage, movement, and posture are all key aspects of this Qigong mediation. Meditation, once routinely practiced by many ancient cultures, is enjoying a mainstream revival as the numerous health benefits become clear. Check out this article about a Harvard scientist to learn about how mediation actually changes your brain in beneficial ways! For your convenience, you may schedule a private acupuncture session with me, located at the Willow Tree Clinic, via the clinic’s online scheduling system. Sign up for my e-newsletter to stay informed on new blog posts, resources, and more.